Chairs are an essential part of all of our lives. On average we get in and out of our chairs 90 times a day. For different tasks like eating, leisure, transport or work we tend to use a range of types of chairs. For older people or disabled people it can become increasingly difficult or impossible to use standard seating. 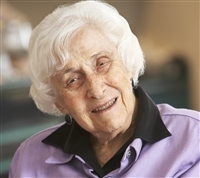 Ways to overcome these problems can range from changing the technique of sitting to standing to more complex solutions requiring supportive seating with integral pressure relief, which can also assist carers. 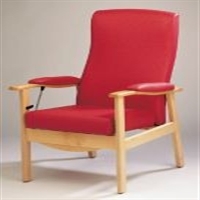 This website provides impartial information and advice on some chairs and accessories to help you stand up, such as riser-recliner chairs and more complex specialist seating to suit. 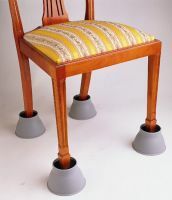 In this section, tilt-in space chairs, deep chairs and multi-adjustable chairs are considered with some high back chairs and other seating accessories. Product information gives a description of the item and where to obtain them from, with accompanying advice on features to consider before you buy. Living made easy has been created by our team of occupational therapists. 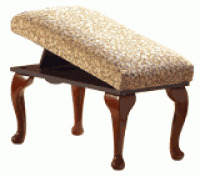 Read their help and advice on chairs.